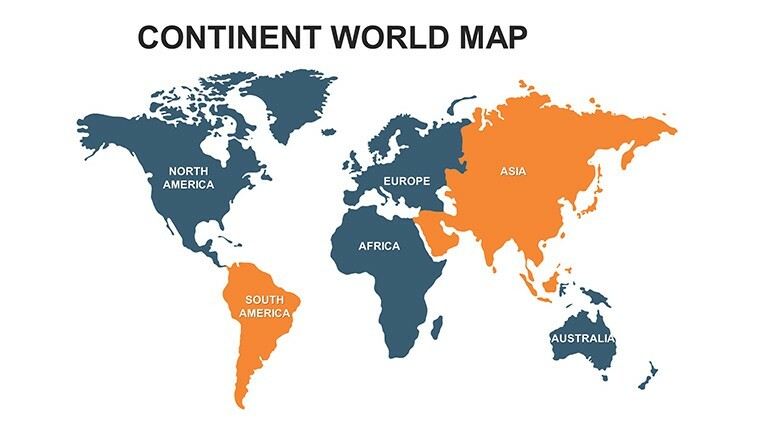 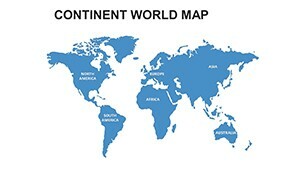 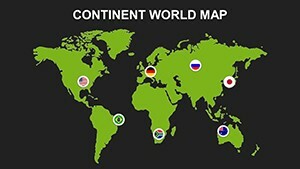 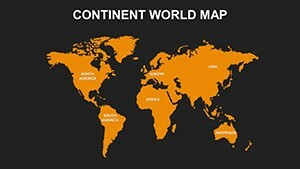 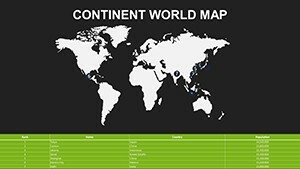 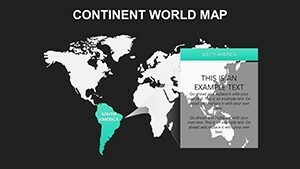 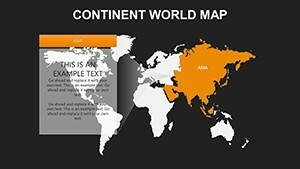 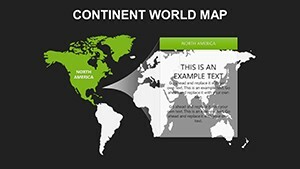 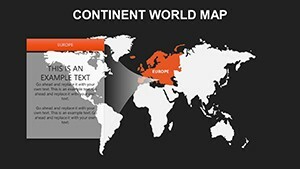 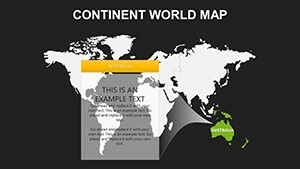 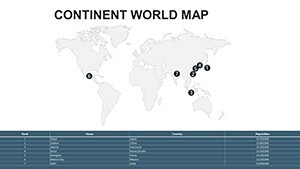 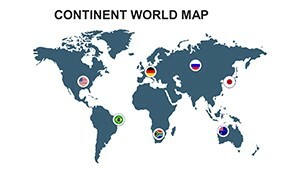 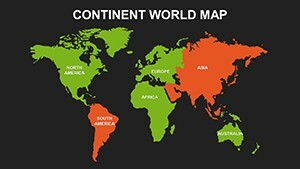 Continent World PowerPoint maps large land mass surrounded by water. 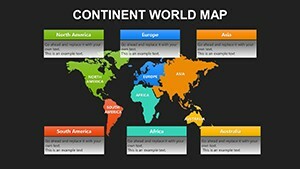 Today there are six continents: Eurasia, Africa, North America, South America, Australia and Antarctica, and seven parts of the world. 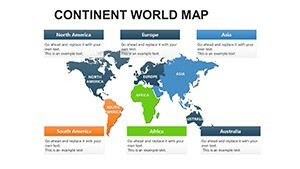 Technical, submitting information to solve specific technical problems.